Explore this amazing coastline under the sails with trekking or cycling activities. Discover distant islands, exciting trails and picturesque villages of Istria, Kvarner and Dalmatia. 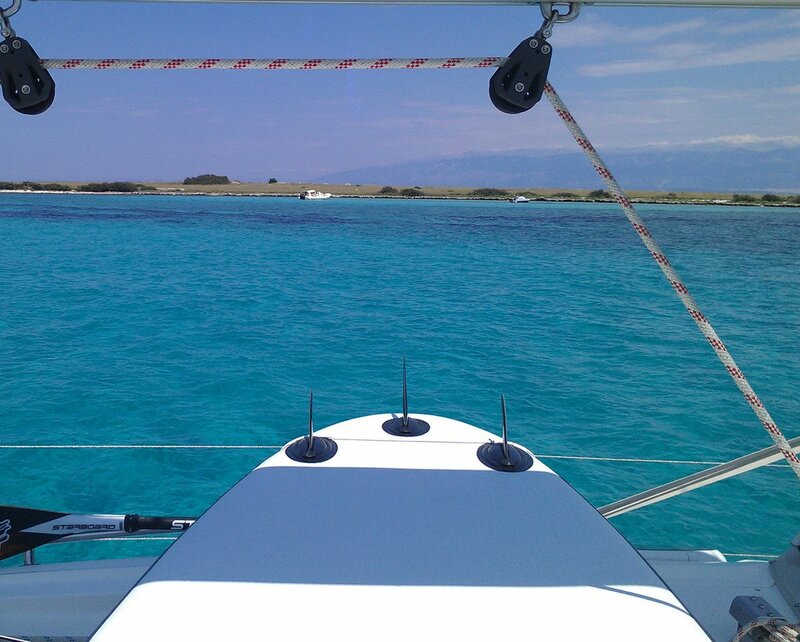 Take a swim in the sparkling azure Adriatic and spoil you senses on your activity sailing holidays in Croatia. This is a perfect trip to charge your batteries for further victories. 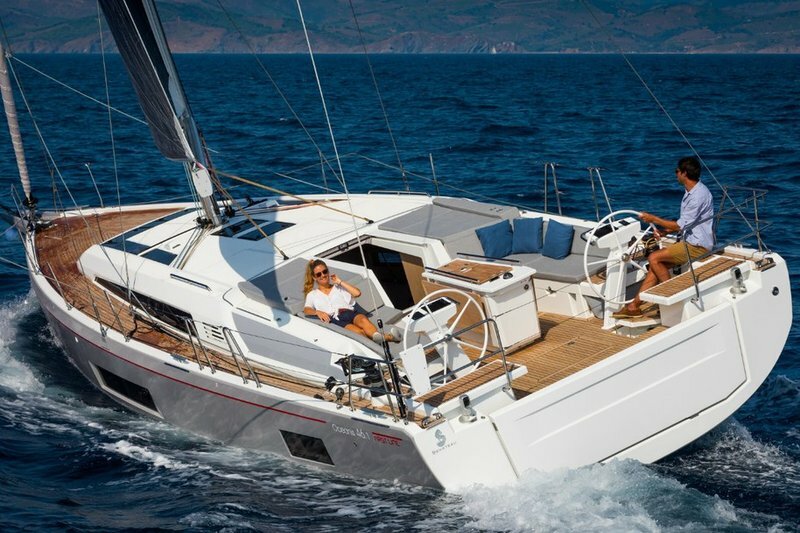 Feel the air of a soothing Mediterranean climate on your sailing holidays. Hike or cycle through the ancient island tracks to truly experience the real character of this amazing country. Let the soothing Mediterranean air fill your lungs with aromatic scent of dense pine forests and rich vegetation. Scenic ascends and descents, secluded coves, villages crisscrossed with stoned streets and gastronomy wonders are a good reason to take this tour. If you like the outdoor activity, unspoiled nature, wind combing your hair, if you appreciate cultural heritage and local culinary pleasures, then this is how your holidays should look like. Choose your place in the sun and sail through the azure waters of divine Kvarner and Dalmatian Islands. 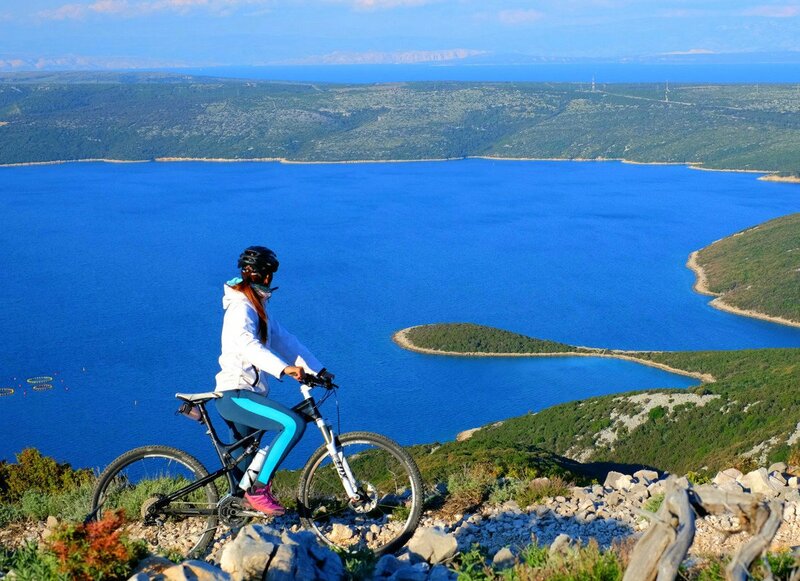 Ride your bike through the aroma filled forests of island Lošinj to witness a million dollar view from island mountains. Ascend to the sky-high cliffs on island Cres, snorkel into the "blue cave" and dive from the cliffs of wildlife park Kamenjak. This activity tour will uncover one of the richest and intact natural habitats in the world. 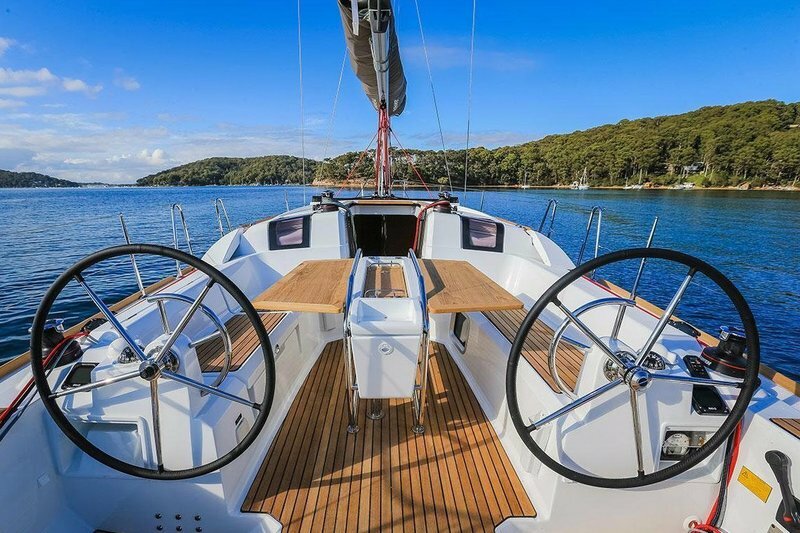 Activity sailing vacation in Croatia is your best chance to combine leisure with pleasure and stay active at the same time. 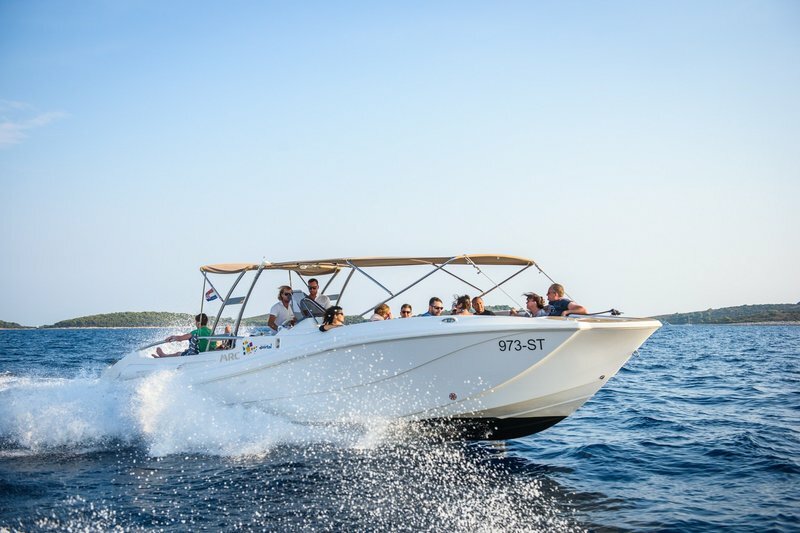 Various activities combined with sailing is a perfect combination to explore Croatian coastline. Scenic island ascends and trails will reward you with a spectacular view. 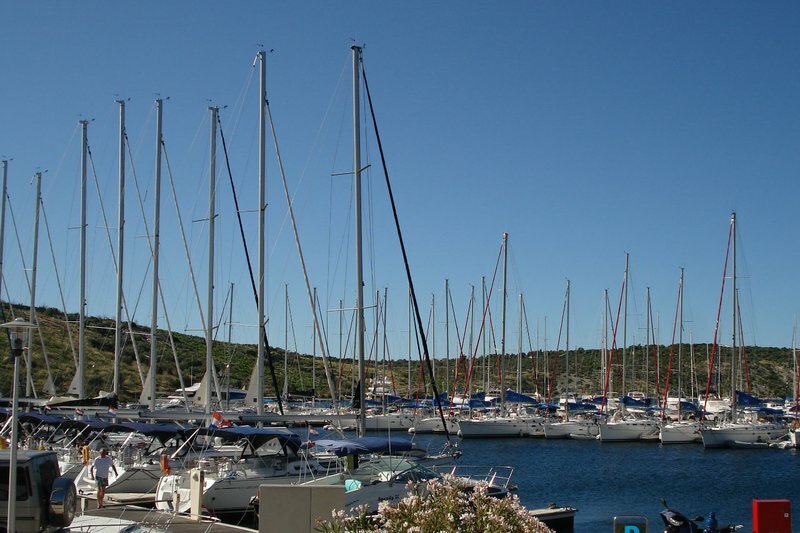 Upon arriving to the base marina, you will probably have some time before your private tour will begin. We recommend you to check out the beautiful ancient Pula downtown, well know of the Roman amphitheater from the first century. 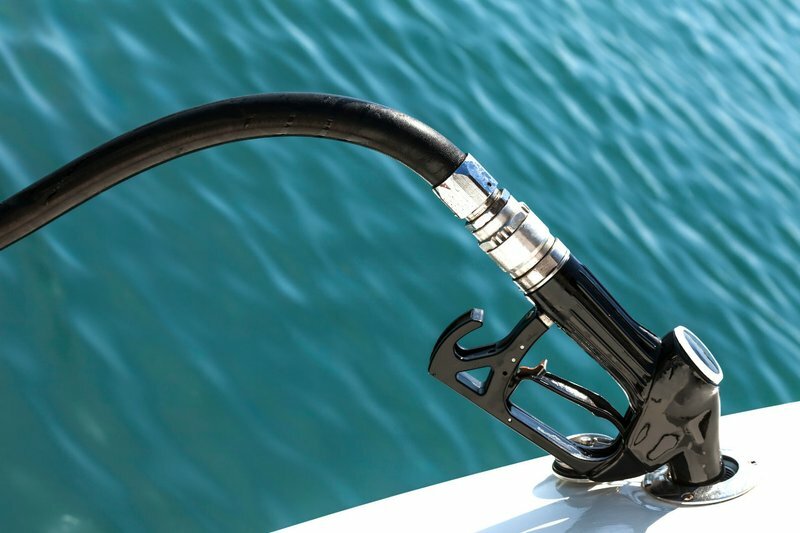 You can also use spare time to buy some provisions to fill the boat lockers for a couple of days. Maybe have a snack in one of the many town bars before the departure. 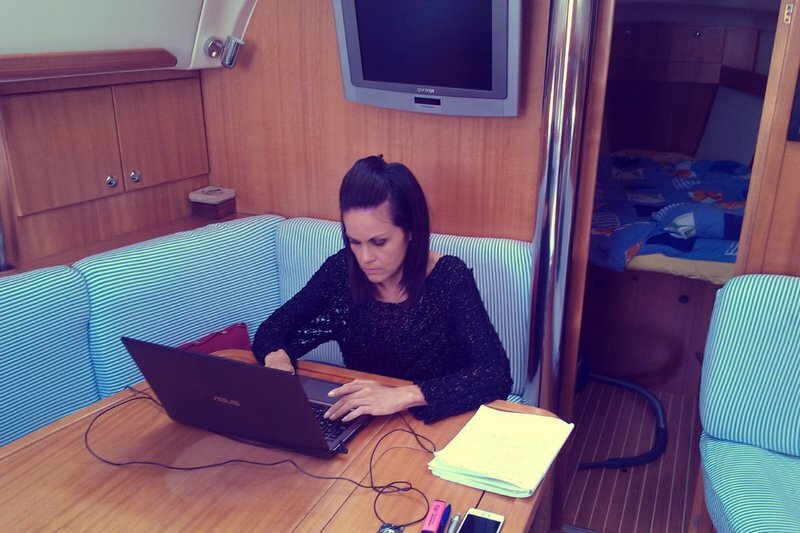 Your skipper will be waiting at the marina pier at 15h and assist you to accommodate aboard. After a quick briefing and some sailing guidelines for your tour we set sail south. In the late afternoon we will pass Istrian peninsula to explore the wildlife park Kamenjak. This well preserved natural habitat is a home to some rare animals and plants. Inside the park, you will have the chance to swim or snorkel in a completely natural surrounding. If you still have some energy left, take a nice walk to the nearby eco farm and try their local products. Don't miss the dish from the famous istrian white truffles and local Malvazija wine. A nice morning SUP tour around the cove where we anchored will be a good choice before the breakfast. Later, we'll head south to cross the Kvarner channel. A great opportunity to learn some basic sailing skills. 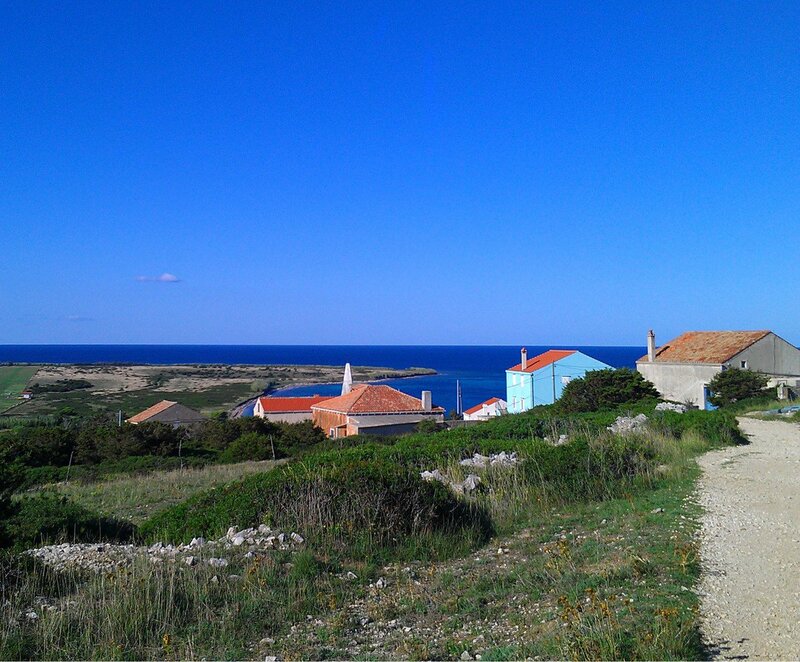 Tonight we anchor in a scenic village Valun on Cres, the largest island in Croatia. We might spot a rare white eagle that only lives around the highest cliffs on the island. A nice evening walk along a beautiful beach and a romantic dinner in one of the local restaurants could be the end of a perfect sailing day. 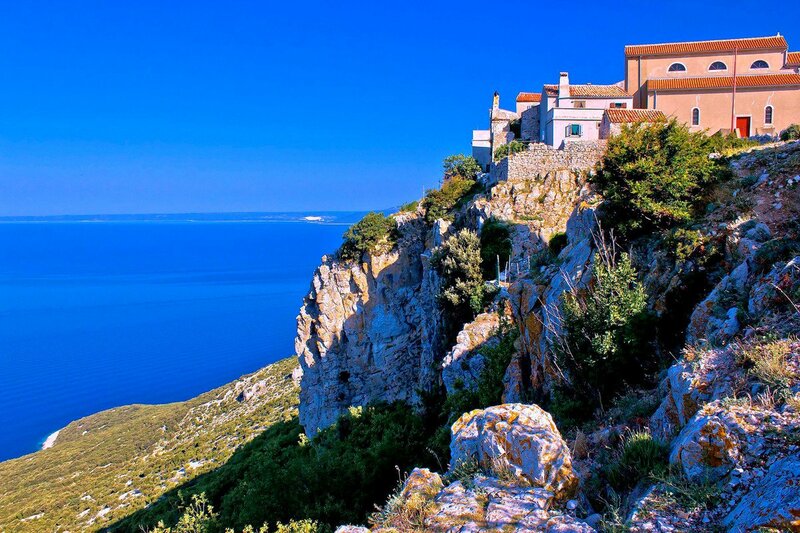 The next morning you can ascend to the ancient village Lubenice, built on a high ruins that guard the western part of Cres. You will witness one of the most spectacular views across Kvarner. After the descent from a stony slope of Lubenice, we meet in a secluded cove beneath the hill top. Feel free to take swim in a crystal water and dive into "Blue Cave" - the underwater cavity that with the game of the sea and the sun generates unique blue light. After lunch we set our sails towards the island Loinj - the island of herbs. The name stuck mostly for the unique and dense vegetation. 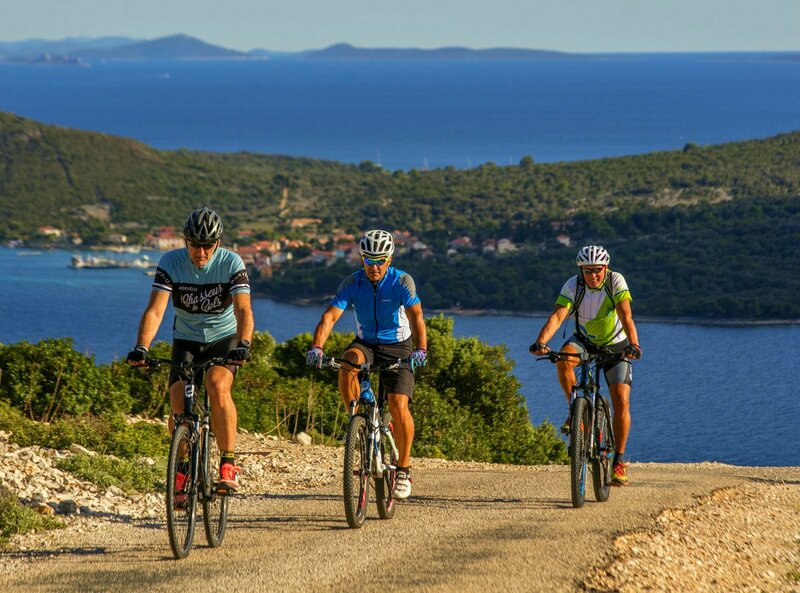 You can take a bike tour from the town of Mali Lošinj and explore it on your own. Best view is from Providenca hill bar. This naturally protected harbor was in the past home to many Croatian captains, nowadays favorite tourist attraction with vibrant nightlife. In the evening you can take a stroll between the colorful painted house front, sightsee and have one of the best ice creams around. Live street music is almost traditional in this town. Heading south along the coast of Lošinj we will soon reach the northern Dalmatian islands and anchor in a secluded cove on the island of Silba. Before the lunch you can take a 30 minutes stroll to the village before we head south towards the isle Ist. After docking in the town port you can ascend to the nice white chappel on the hill top with a rewarding glance across the hundreds of tiny islands that cover this area. 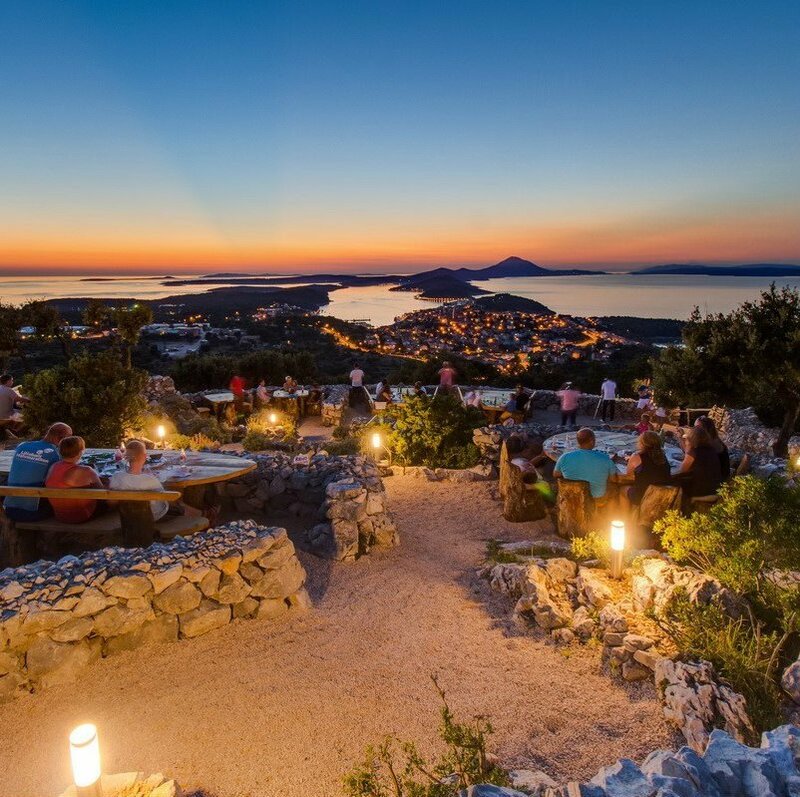 In the south you can see the Kornati chain while waiting for spectacular sunset over the sea. A nice dinner in a seaside restaurant will be a cherry on the top of today's tour. Don't forget to try grilled fresh fish, scampi and mussels in a garlic stew. 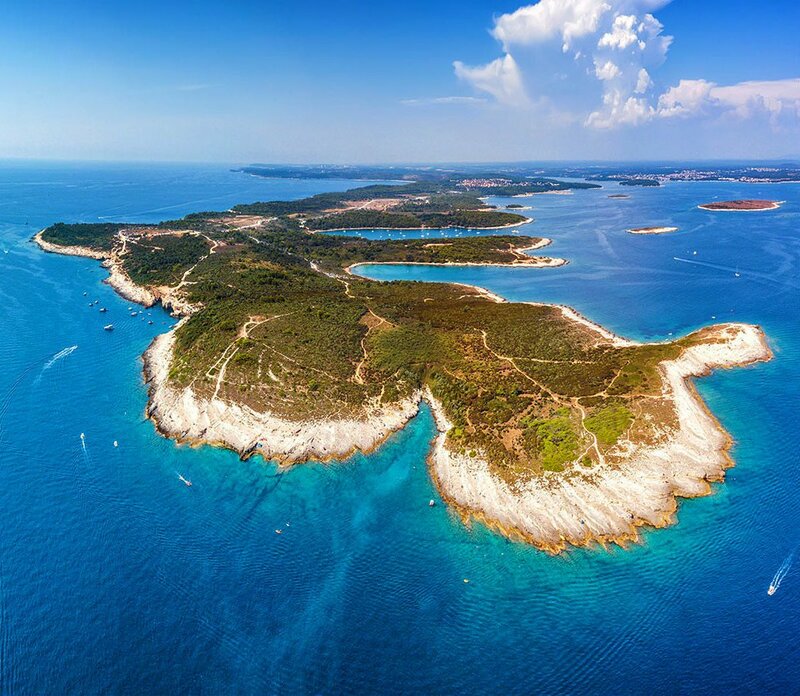 After the morning coffee in the town square, we'll set sails to the North of the island of Cres we'll take a break to swim in a turquoise water on an isolated island Olib along our route. Here you will actually see that these islands really have one of the cleanest seas in the planet. In the afternoon we dock in Nerezine port, picturesque town under the highest mountain in Kvarner - Mt. Televrin. You got 2 options. Climb the hill on foot or take a longer cycling tour through the ancient town of Osor, founded by Greeks millenniums ago. A large seaborne trade post with 20.000 residents in the past, today a genuine city-museum. The mixture of gravel and pave can be a challenge for anyone. Reaching the mountain top opens a majestic view across the area we sailed the past days. Sunset over the water from 600 meters above the sea level is a sight you don't see every day. After purchasing basic supplies for the last 2 days we have to wait for the drawbridge to open. The bridge connecting the islands Lošinj and Cres opens only twice a day for the passing yachts and it is a sight to see. Today we sail towards one of the most isolated islands in the area  Unije. This is the place where time stops. As we approach the island, you will soon smell the irresistible scent of rosemary and lavender. The crystal clear waters surrounding this place are your best chance to snorkel. In the evening you can take a roundabout tour to a half an hour distant cliffs, shaped through the millions of years by the forces of the sea and discover this colorful fishermen village on your way back. With its white stone houses and blue window shutters gardens makes it an impressive site. We will anchor in a picturesque setting of the densely forested surrounding hills. If you missed a chance to visit the village, a quiet 20 minute walk along the gravel path is a perfect morning exercise for you. 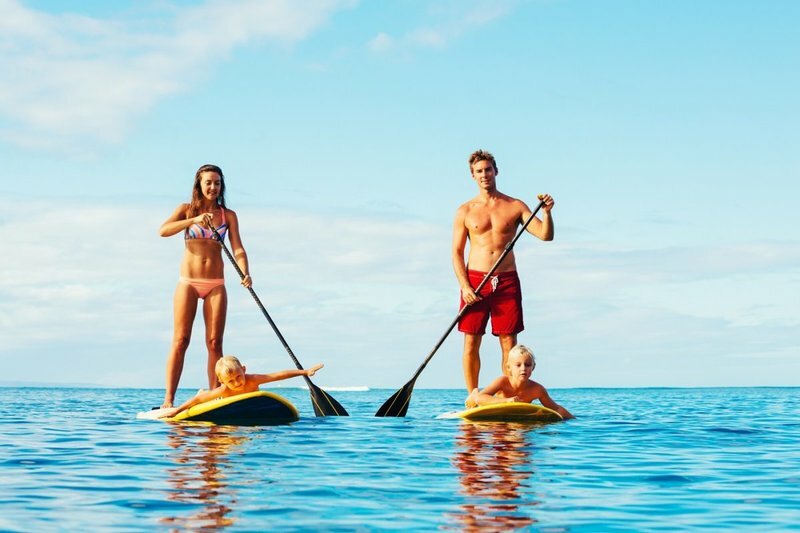 If you don't feel like walking, just take your paddle board around the deep azure cove where we anchored. Our last day aboard we'll sail north to our home port and have one last chance for a quick swim. We'll dock late afternoon in the base marina. Don't miss the opportunity visit Pula. the larges City in Istria. Check out the 1.st century Roman amphitheater and feel the buzzing nightlife of this amazing Istrian capital. The itineraries on tour are completely flexible. That means that all the dynamics is adjustable the activity taht suits your needs. If you prefer to sail more, or increase/decrease trekking difficulty level, is entirely up to you. Is is advisable to do a little bit of everything. It is important to balance your energy. It has no sense in overdoing with the activities or get exhausted on your vacation. 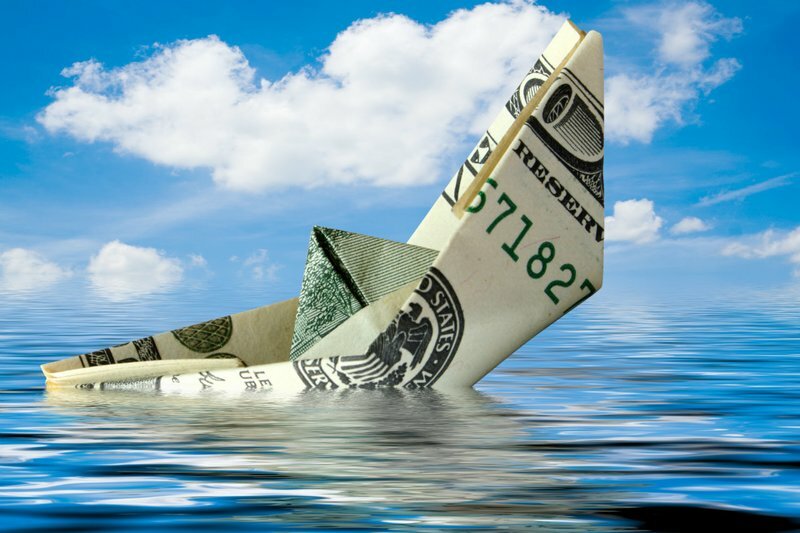 You will be in the safe hands of our professional skippers. They will be glad to introduce the wonderful world of sailing. 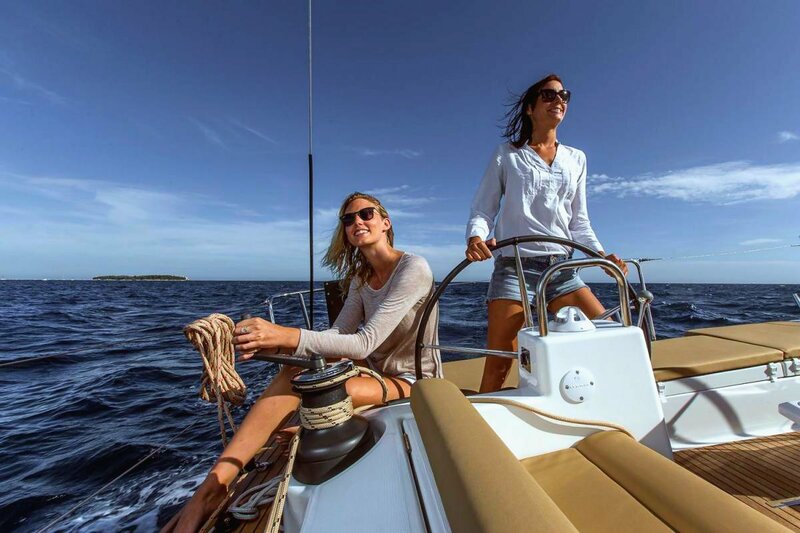 If you wish, you can also take an active part in sailing, to experience the ultimate freedom in the infinity of the sea. Just let the intact nature, top gastronomy and local hospitality crawl under your skin. This is also your holiday, so just relax and unwind. 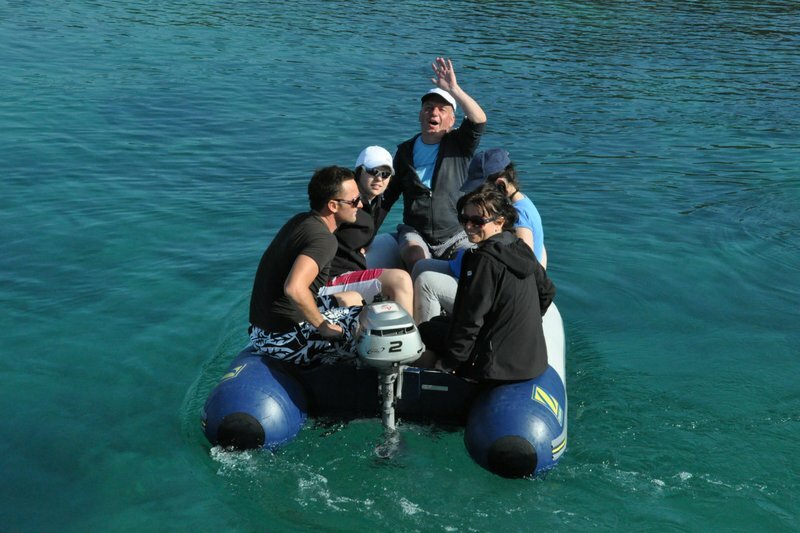 Our crew will be privileged to offer a suitable private tour package and make your trip a journey of a lifetime. 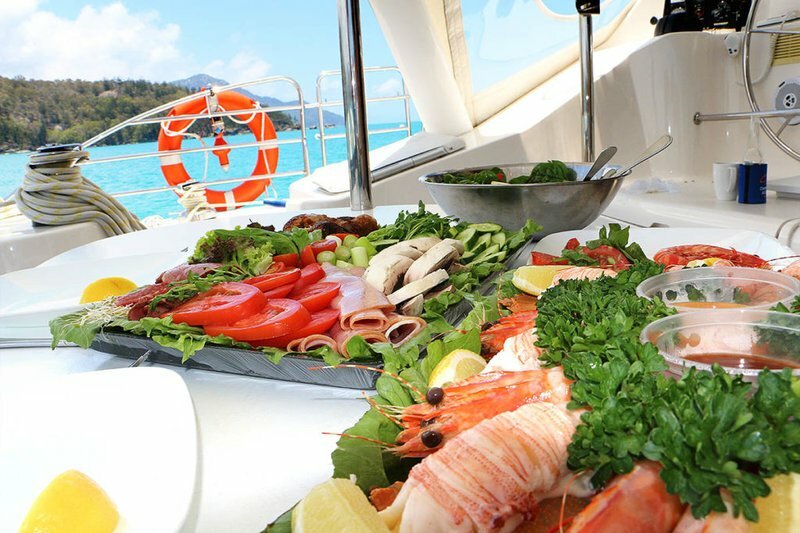 We will do our best to tailor you cruise to fit your estimated budget and tour expectations. There are no hidden fees within your trip with many inclusions already in the basic package.